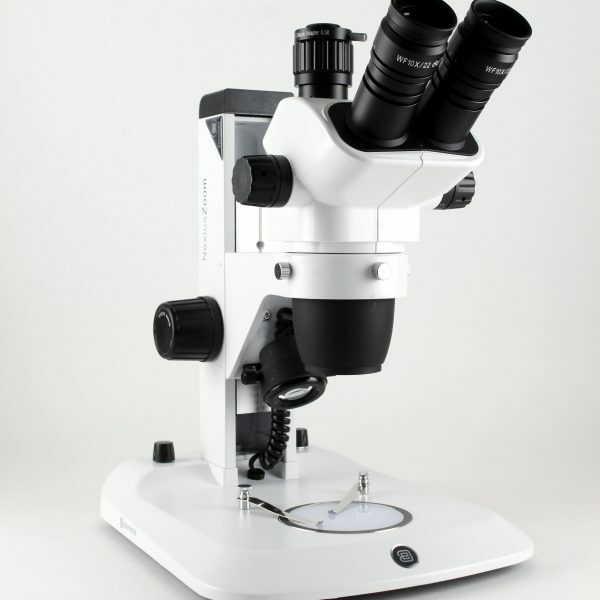 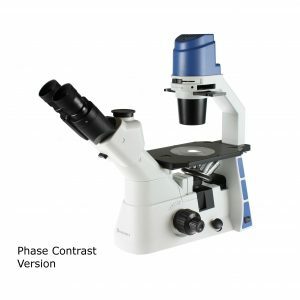 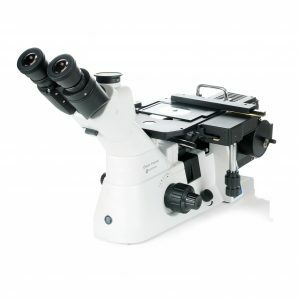 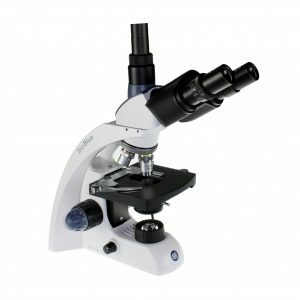 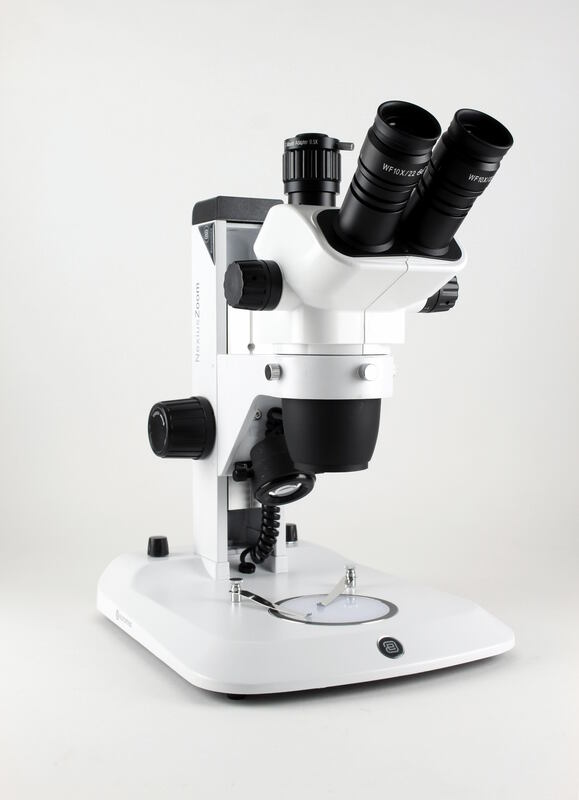 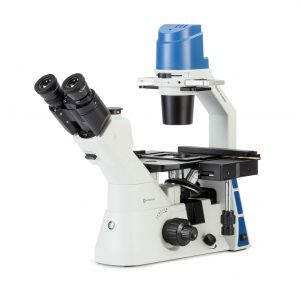 Best Scientific’s Pembrokeshire package includes a flexible Euromex stereo microscope with both transmitted and reflected illumination. 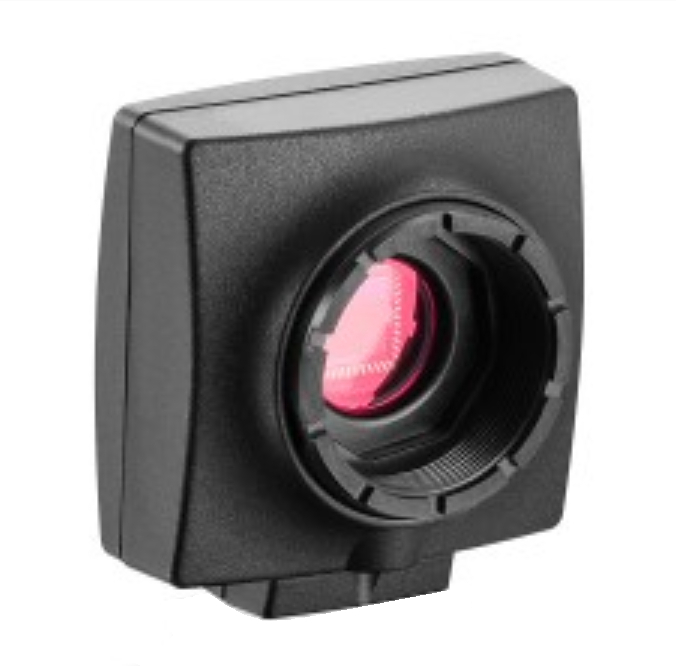 The added 0.5X camera adapter provides optimised field of view to the IDS 1/2″ chip camera. Camera includes cable and image acquisition software. Excellent value & easy to use.